In the last week or so, at least six of my friends – in four different groups – have hopped on Bay Area flights and jetted off to Italy. They are going to different places, for different purposes and for different amounts of time, but right at this moment, they are all there, crisscrossing the same land, likely surrounded by mountains of pasta, litres of vino, and the oh-so-beautiful, oh-so-boisterous natives of that country. My summer, too, was supposed to include Italy, but for reasons of timing and cost, I postponed that trip. Now, of course, I’m half-wishing I’d simply gone, letting go of the logic and prudence that kept me stateside. Still, I know that I can’t take every trip, every time, and that’s all right with me. 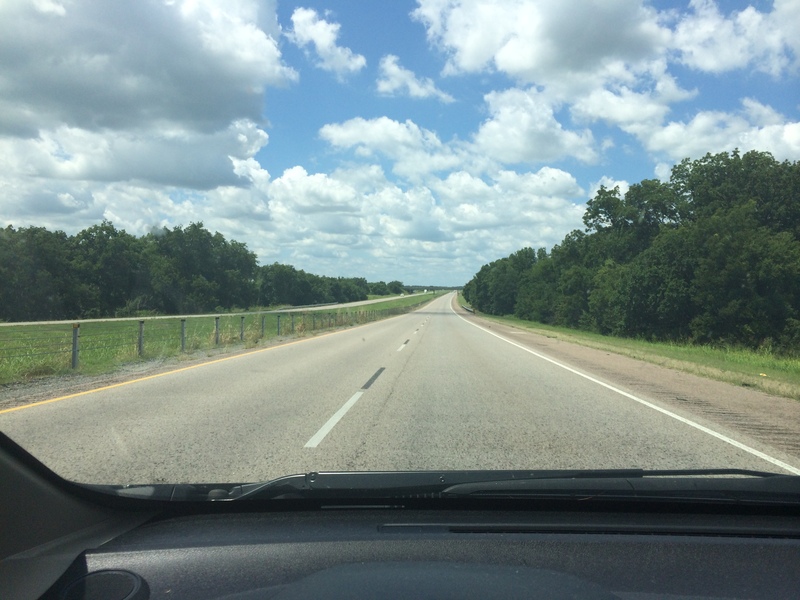 There is something so compelling about that open and wide road. When I started this blog, my life vibrated with uncertainty; though that often made me nervous and sad, I vowed to instead use it as an opportunity to travel. I’m proud of myself for that. 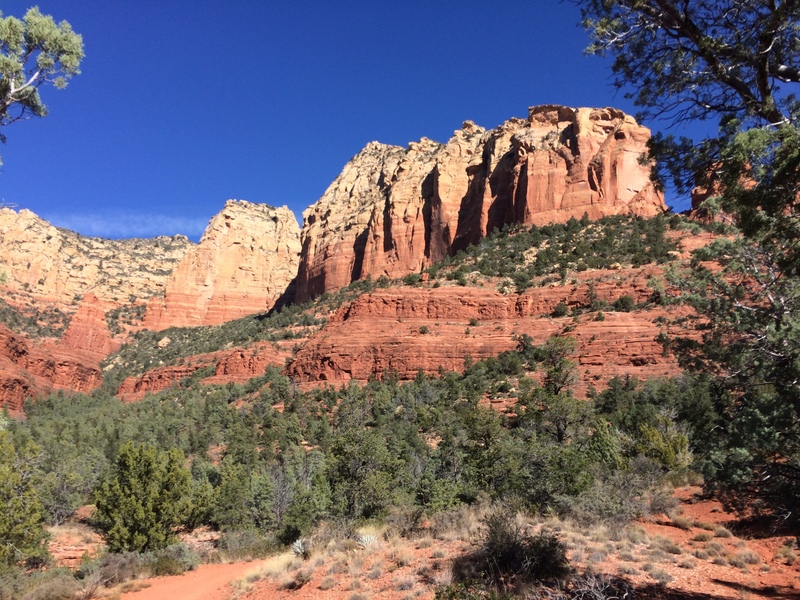 But as I’ve continued writing, things have changed in my life, to the point where, when I publish these posts, I wonder if I’m disappointing the people reading them: my reflections, for now, are more about introverting, and less about wandering. Rest assured that my desire to travel has not lessened; it’s so strong that it is firmly placed alongside some of my most dearly held life experiences of love, writing, bearing witness to others, and helping others. It’s central to who I am, and helps me feel most like myself. Even a weekend to neighboring Arizona can rejuvenate me. In recognizing that, I wonder why I am not building my life in a more travel-friendly way. The reason, though, is that I also need to satisfy a different part of my personality, the one that wants to invest in a community and contribute to its well-being. I have chosen work that requires me to adhere to a prescribed schedule, curtailing spontaneous travel. Though I earn vacation, I have to take it at specific times, mostly near holidays – when I want to be with east coast family – or when travel is the busiest and most expensive. And so this is something I’ve been struggling with since moving to California last August, even as I recognize that I’m gaining something I’d been craving. I needed to settle in one place, in part, so that I could unpack all that I’ve gained from other places, both literally and metaphorically, and I’ve done that. 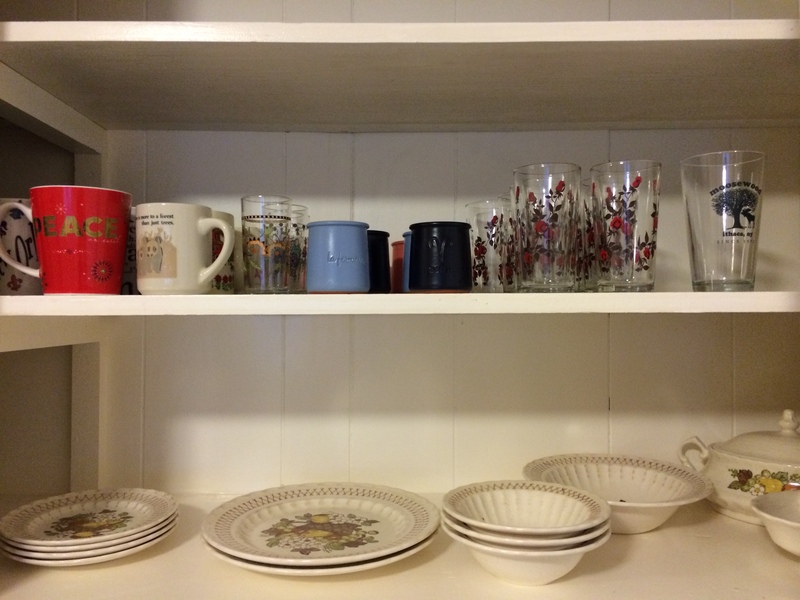 Glasses from Oklahoma and New York; mugs from France and New Orleans and lots of places; dishes from Texas; all reporting for duty here in California. There are many things that I love about my life and my work here. At the same time, I feel a rising panic at the thought of losing the part of me that constructed an adult life in which I worked hard but also could disappear on a whim. I love that, almost more than I can say. The rush of waking up somewhere new, the humility of browsing a market where I cannot translate the words, the practice of meeting people so different from me: it’s simply incredible, shaking me up and delighting me every time. I know that I am the one who is in charge of deciding how I spend my time; I get the incredible privilege of deciding whether or not to prioritize wanderlust. (And it is a privilege, I know; I have the health, and I can dig up the money and time.) I think I’m just going through a reflection on who I am, and the decisions that adulthood requires. It’s ultimately about balancing these instincts towards responsibility and towards wild abandon. Unchecked, the former can look like a straightjacket; unchecked, the latter can feel inconsequential. 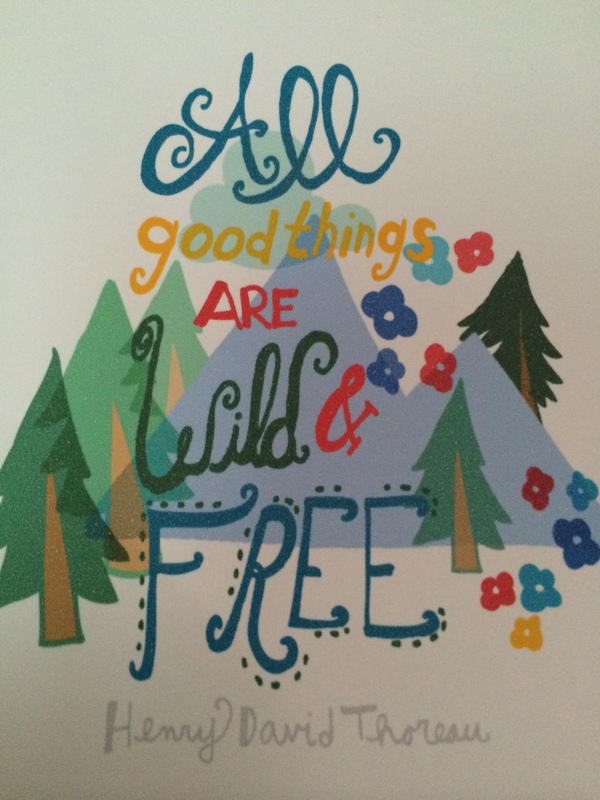 A card on my nearby bulletin board, which I look to for comfort and inspiration. I hope that eventually I can marry the two in a way that feels peaceful, at least on most days. In the meantime, I’ll be sleeping in my cozy and familiar bed; listening to the waves outside that signal I am home; and dreaming of the cobblestones, language, laughter, and food of somewhere else entirely. Who knows? Maybe – just maybe – I’ll wake up in the morning, inspired by those slumbering images, and buy a ticket. Italy is, after all, just a plane ride away. If I am so moved that I cannot stand still, I know I’ll pack up, quickly, and be on my way. 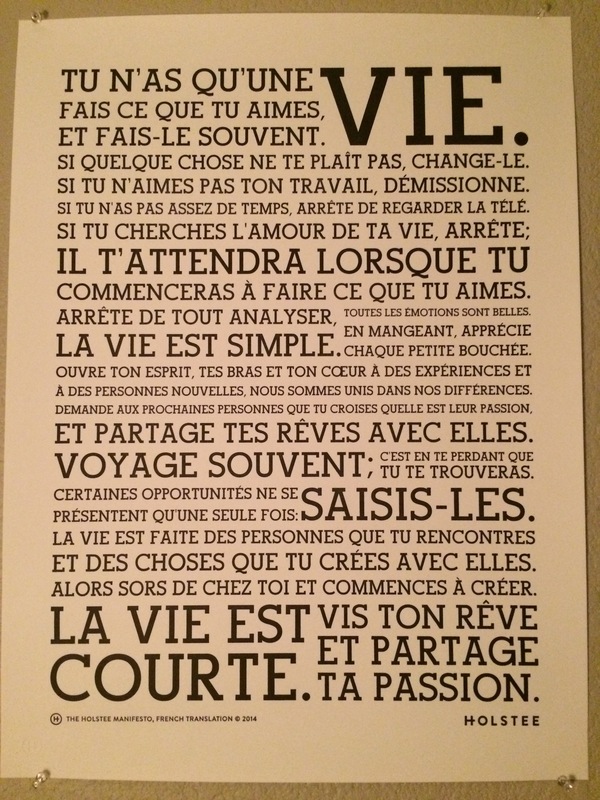 I bought this wonderful print, in French, from Holstee to remind me that yes: this is indeed my life. This entry was posted in Change. Tagged adventure, Arizona, California, French, Henry David Thoreau, Holstee, Italy, memories, reflection, wanderlust.